As an undergraduate, I designed and developed a sensor to measure dissolved carbon dioxide at the Helmholtz-Centre for Environmental Research (UFZ), Magdeburg, Germany. Journal Article in Science of The Total Environment. 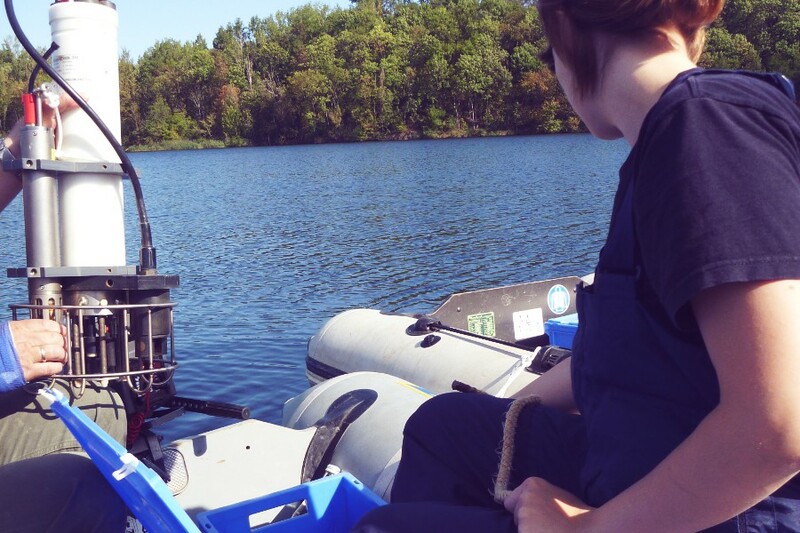 Reliable gas measurements from supersaturated deep waters still remain a challenge. However, good information is mandatory to investigate the limnic carbon cycle, assess the endangerment through limnic eruptions and evaluate a potential source of exploitable energy. We addressed these three points in a heavily polluted mine pit lake in Germany. 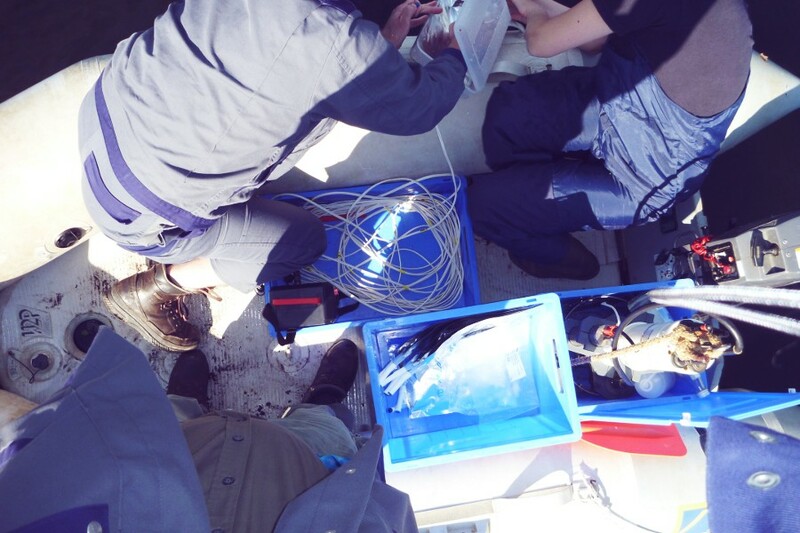 We quantified the ebullition of methane from deep waters and the sediment below. Exposed to continuous percolation of gas bubbles, the deep (monimolimnetic) water had accumulated high concentrations of gas: directly measured gas pressures indicated the proximity to spontaneous ebullition. Consequently, the possibility of a limnic eruption was assessed by initiating a self-sustained flow through a vertical pipe. Despite the high gas pressures, the flow was slow and the endangerment was considered low. 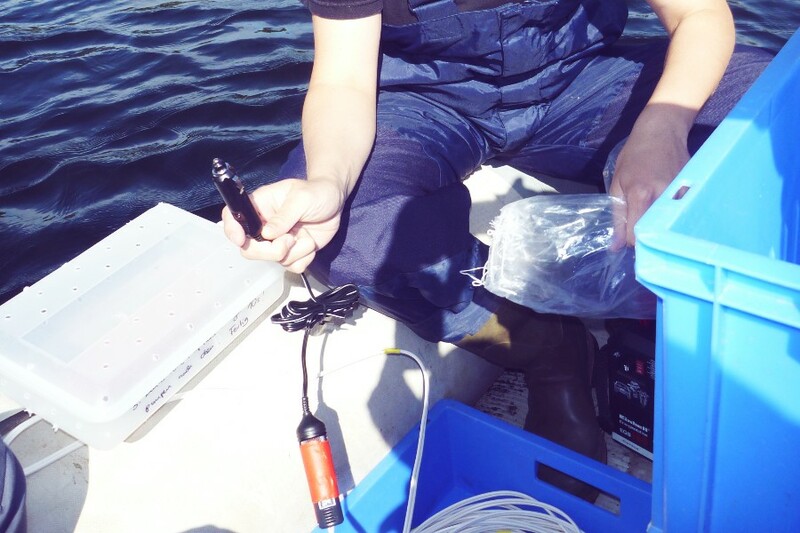 A sampling strategy with bags was developed to achieve a reliable measurement of gas content and gas composition in the monimolimnion. As a result, directly measured gas pressures could be confirmed and were nearly exclusively attributed to methane and nitrogen. Contrary to lakes that had shown limnic eruptions, carbon dioxide played a much subordinate role, and hence the driving force for a violent outburst of gases was missing. Nevertheless the amount of dissolved methane was remarkably high. This investigation closes with some estimates of the commercial value of the deposit and limiting conditions for a possible exploitation.